If you have a website, you probably get emails about your services, products or general questions about your company. These emails can be from current or potential customers or even commenters on your blog. Good customer service is answering each and every one of those emails. But you’ll soon notice that many of those emails have the same questions, which means you’re answering them over and over again. This can take up valuable time on your end. To help streamline this process, you could either hire someone to answer all of them individually or you can have a frequently asked questions (FAQ) list on your website. An FAQ WordPress plugin is basically a plugin that’s added to your site that poses all of the commonly asked questions so that they don’t have to email you. You’ll be able to add it to your website easily by inserting it into your WordPress theme. Besides saving you time from having to answer loads of emails with similar questions, using an FAQ WordPress plugin can also help visitors find content on your website. You’ll be able to link various pages on the plugin so that customers and visitors can navigate your site easier. But it’s also a great way to improve your site’s SEO since people usually search for things using a question format when they have a problem. There are many FAQ WordPress plugins out there, but a great one will offer an elegant design and be useful. Customers and guests of your website should be able to find what they need quickly and easily. 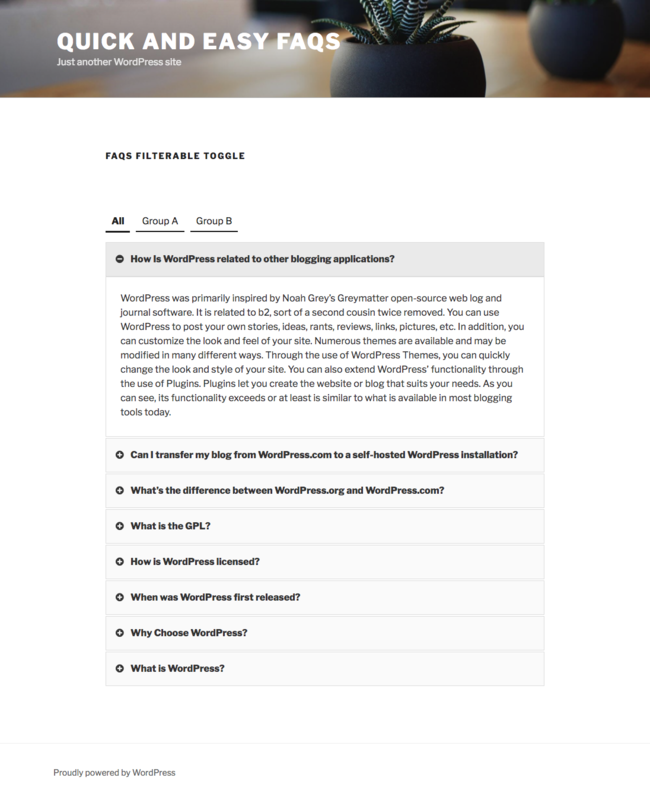 Here are a few of the best FAQ WordPress Plugins around. The Ultimate FAQ plugin lets you quickly and easily create, organize, and display unlimited FAQs. A responsive, Bootstrap-based FAQ plugin that supports unlimited accordion and collapse with unlimited color. You can easily sort your accordion position using backend. Drag and Drop builder API integrated. Add and remove accordion item from backend. An easy-to-create, stylish FAQ plugin for your WordPress website that displays your frequently asked questions using a shortcode. The FAQ’s can be displayed in groups by tagging them during the FAQ item’s creation. They can also be loaded closed or open, and for long FAQ’s, there’s a checkbox to add a “return to top” link at the bottom. 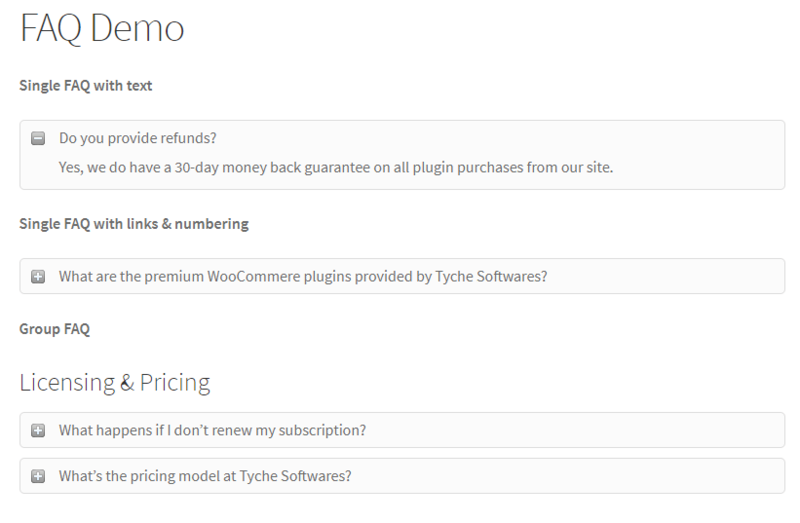 The plugin makes it easy for you to FAQs on your site. Fully compatible with all responsive themes. Create multiple category FAQs, and use them either all together in one page or category wise. SEO-friendly plugin, You can select your heading types for FAQs. Accordion styles to hide/show faq. Add multiple Categories to faq. Easy to use and customize the design, color, font size etc to match your theme. Option to add custom title for each category set. FAQs can be used with Visual Composer or other content composer plugins. Easy to configure faqs in admin section. Fully compatible with all modern and old responsive designs. Custom sorting options for FAQs. This plugin provides a quick and easy way add FAQs using custom post type and later on displaying those FAQs using shortcodes. Easily add FAQs using FAQ custom post type. Display FAQs in simple list style. Display FAQs in toggle ( independent form of accordion ) style. Display FAQs in filterable toggle style. Settings page to change toggle style text, background and border colors. Custom CSS box in settings page to override default styles. Professional WordPress Knowledge Base plugin for articles, documents and FAQs. It’s easy to use, works with any theme and has predefined layouts, styles and colors. Help your users and customers find documents and faqs with a well-organized knowledge base that also looks professional. Order articles and categories alphabetically, chronologically or in any order. Choose from over 500 icons to display for top categories. Choose from 16 pre-defined color themes. Choose from 4 pre-defined style combinations. Add tags, breadcrumbs, back button and comments to your knowledgebase articles. Use visual builder and check your configuration changes in live preview. For better SEO, choose the URL for your knowledgebase articles. Looks great on phones and tablets. Knowledgebase Articles and Categories are CPTs. SP faqs plugin allows you add, manage and display responsive FAQs with category WordPressordpress website. Also works with custom post type. WP Awesome FAQ Plugin allows to create unlimited FAQ Items with Title, Description. With the plugin installation’s a Custom Post Type named “FAQ” will be created automatically. FAQ Settings Options Added like – Close All, Open All and 1st Item Open. 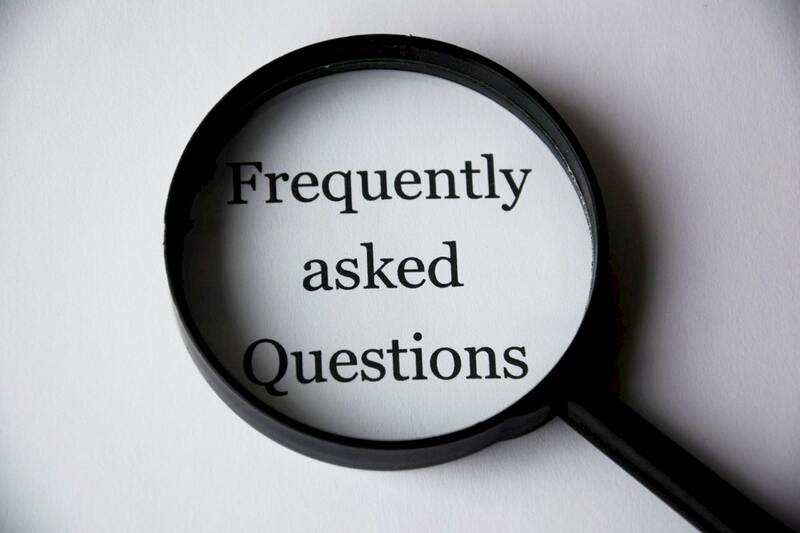 The responsive FAQ plugin enables you to generate an elegant FAQ section to describe details of your services, terms and conditions on the webpage. Using this plugin you can create an unlimited amount of questions and answers. 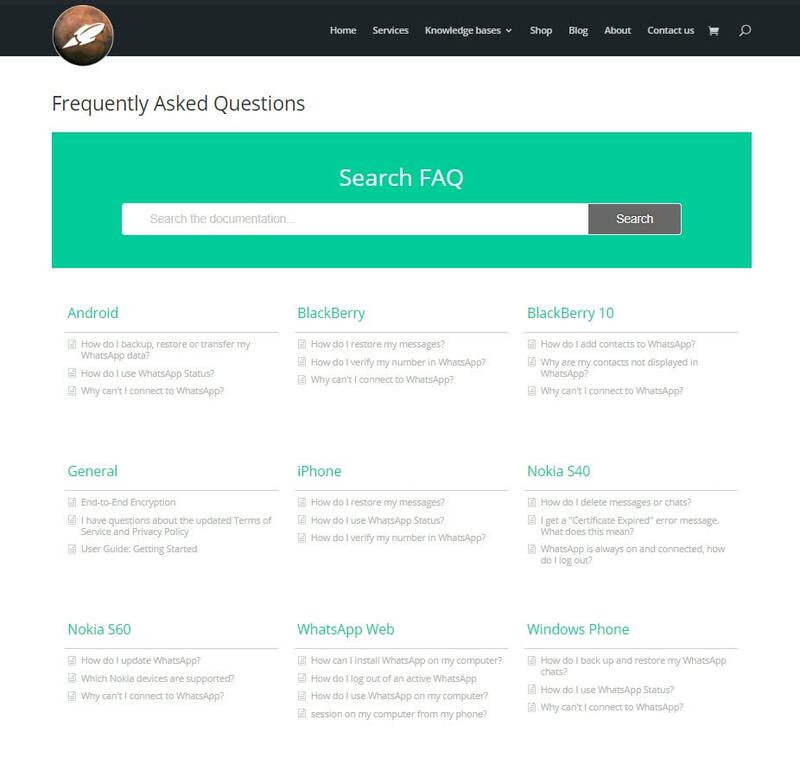 The free FAQ plugin will allow you to assign questions and answers into categories. The accordion view will allow displaying only the questions thus saving space and allowing the user to navigate to the relevant question. To make the question search even more user-friendlier, it is possible to display an FAQ-specific search box. The FAQ section sequence will be based on the Category order, which can be modified in Order section using drag and drop functionality. Only the categories set within the shortcode will be displayed in the page/post allowing to use different categories for different pages within the site. The categories of questions can have descriptions. The details about the categories will be possible to insert with the FAQs. In case of having multiple categories (if the titles are displayed), the questions will be separated into tabs. You can also skip displaying category details and titles, thus the questions will be listed below each other based on the category order provided in Order section. While they are many FAQ WordPress plugins, not all are created equal. You’ll want to find one that combines design with findability so that you can make guests on your site have a positive experience.